Product Information Management system for a large importer, wholesaler and concept developer of fastening materials. A.S.F. 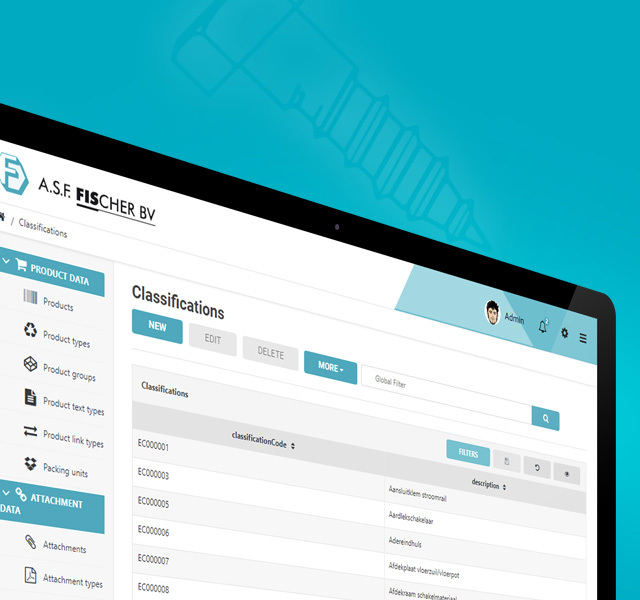 Fischer needed a solution which centralized all their product information, making it accessible through one application, which could be managed and distributed to other systems such as Unit4 Multivers Extended and the 2BA platform. A requirement was that it would be a web application in which they would have the freedom to expand it with future functionality separate from the P.I.M. system. Automatic reading of ETIM classifications. Easy / Simple management and clear overview of product information. 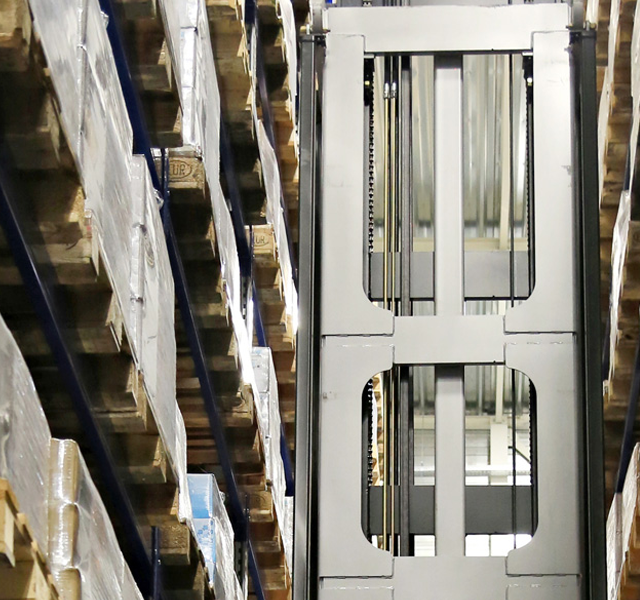 Simple and efficient ability to search in all specifications of the total supply. Export to various external systems. With the implementation of Bizzlayer, DataSync and the P.I.M. module, SIENN offered a suitable solution. As a result, A.S.F. Fisher obtained a modern web application that met their demands on speed, flexibility and scalability. With a total range of approx. 30.000 different products and gigabytes of product media, we have proven that the Bizzlayer platform is eminently suitable and able to provide. 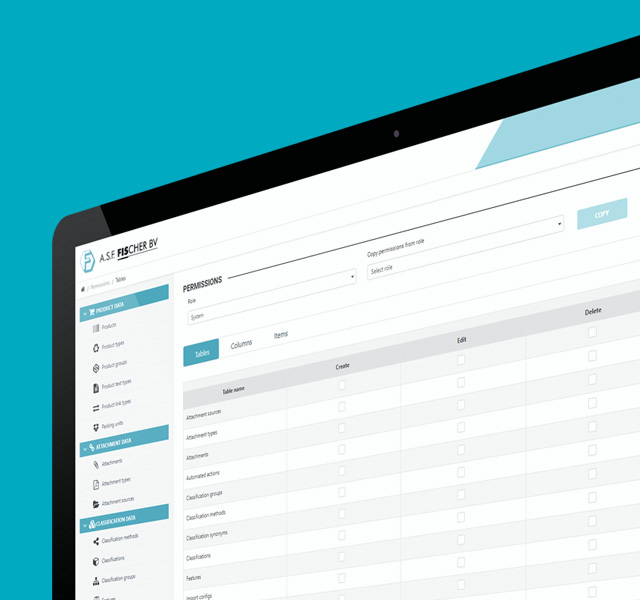 The transparency of the Bizzlayer platform offers the ability to add multiple functionalities. Though A.S.F. 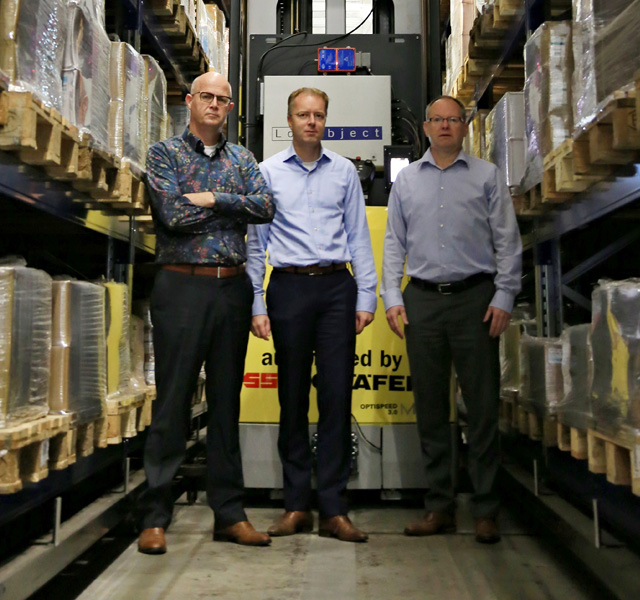 Fischer has seen multiple demands become reality, they embrace the ability to add critical business processes, such as the import and automated verification of EDI orders and the export of price lists, to Bizzlayer.